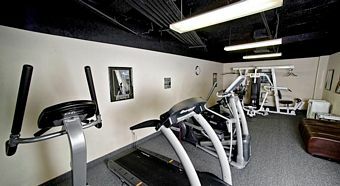 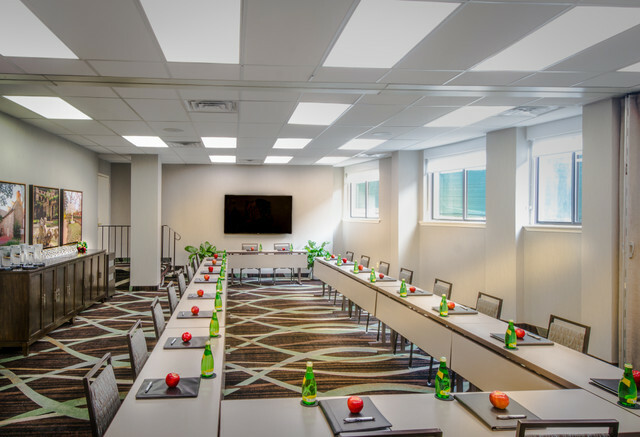 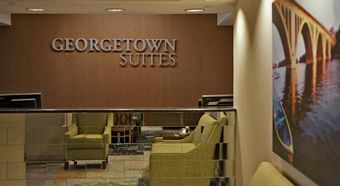 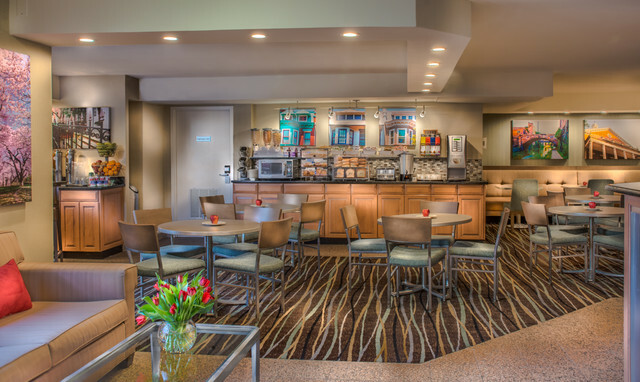 Georgetown Suites is located in the heart of Historic Georgetown. 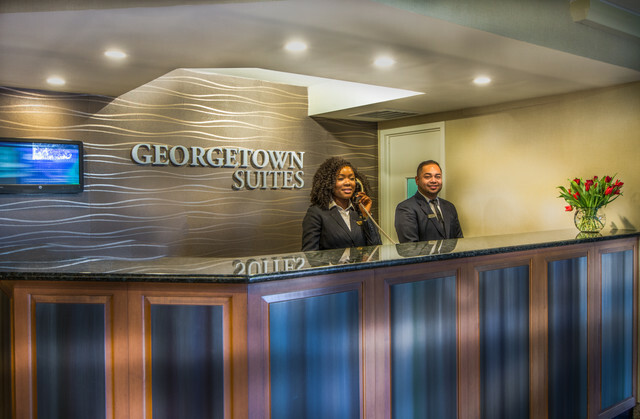 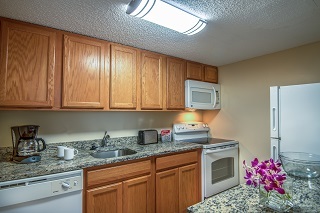 Guests can walk to the surrounding shops, restaurants, and Georgetown Waterfront. 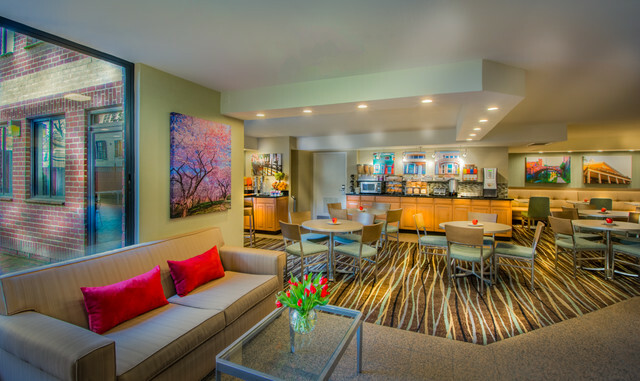 Foggy Bottom Metro is a 10 minute walk. 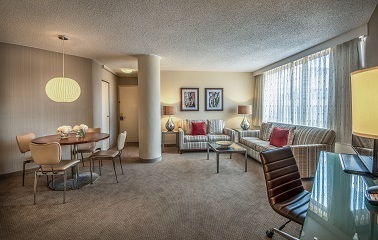 Taxis and buses are easily accessible making getting downtown to the National Mall or Convention Center a breeze.